L.B. 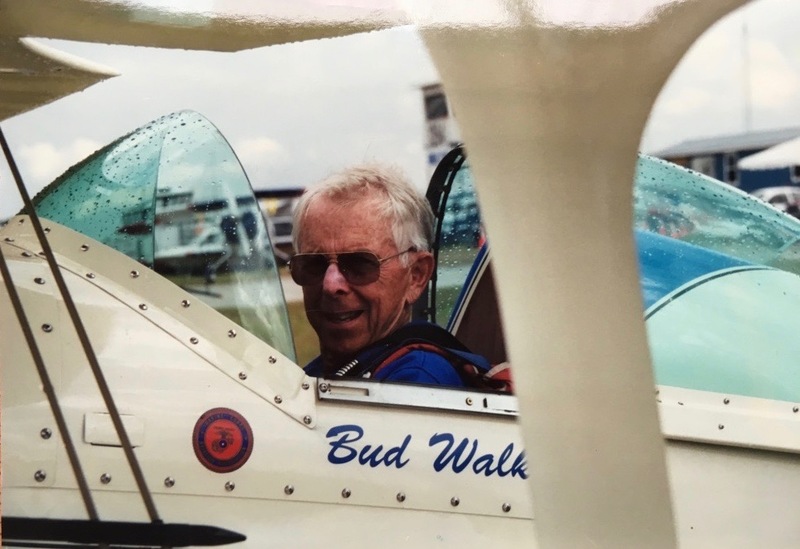 “Bud” Walker died peacefully at home on Friday evening, January 27, 2017. He was born in Kalamazoo, Michigan on April 17, 1925. 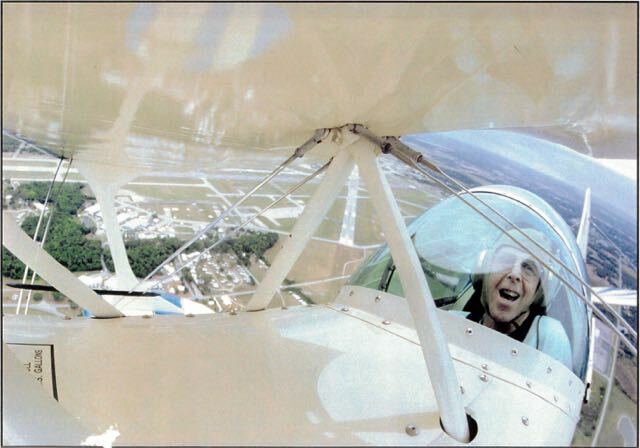 From the age of 12 he was drawn to airplanes and his wish to learn how to fly led him to a life in the air. Over his career he earned licenses to operate (both VFR and IFR) single-engine and multi engine airplanes, seaplanes, and helicopters, and from there to acquire licenses to teach others to fly them, up to and including an airline transport pilot’s rating. 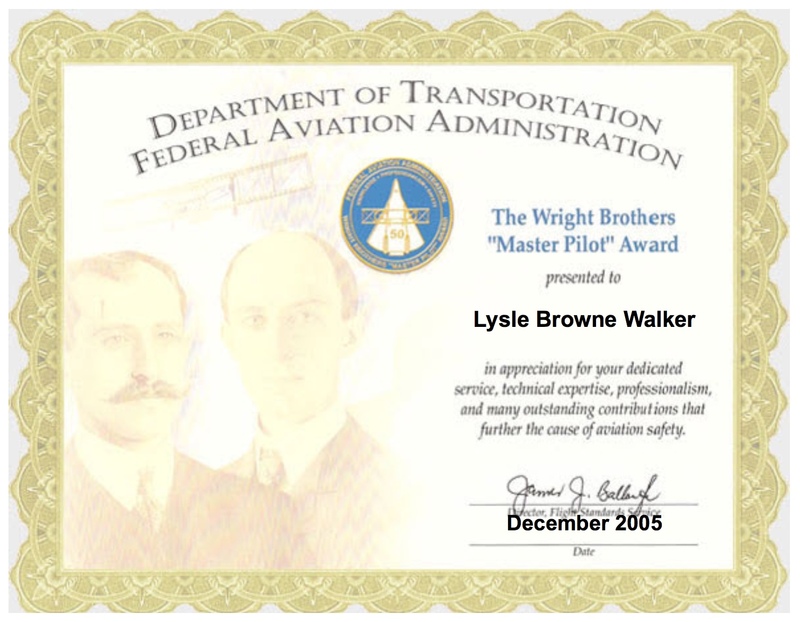 Among his military and civilian honors was the Orville and Wilbur Wright Award, given to him by the FAA in 2010. 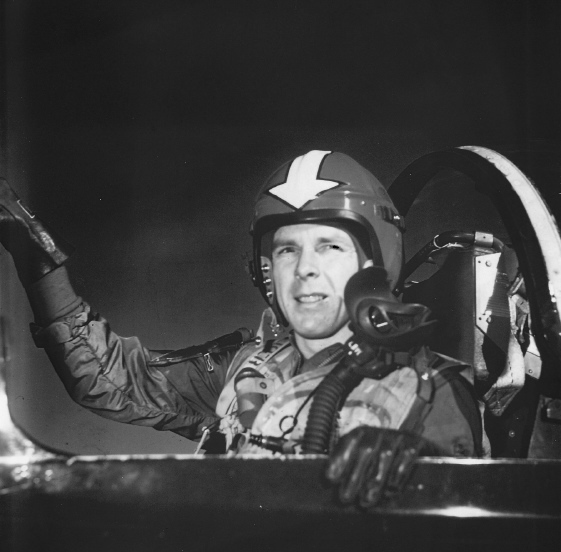 Bud Walker flew thousands of hours in peacetime and also in combat during the Korean War. 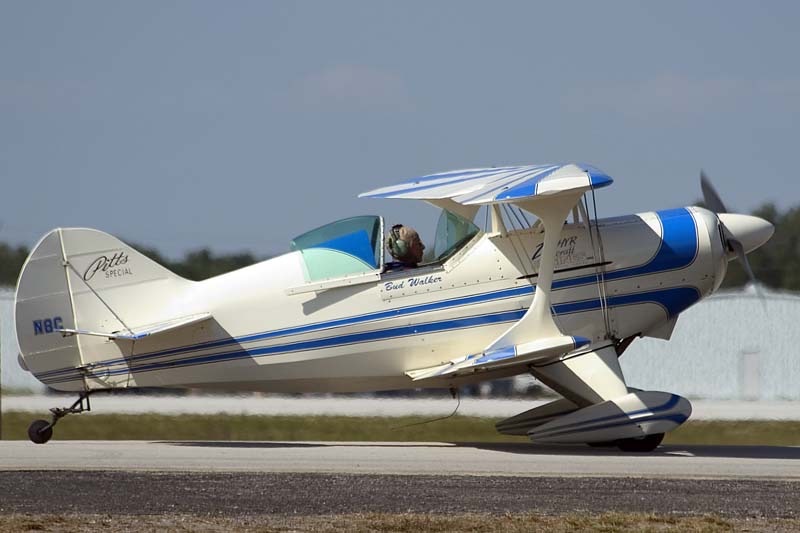 A special joy at age 65 was his purchase of an aerobatic airplane, a Pitts Special, in which he entertained himself and those on the ground with his poetic and precise aerobatic maneuvers. 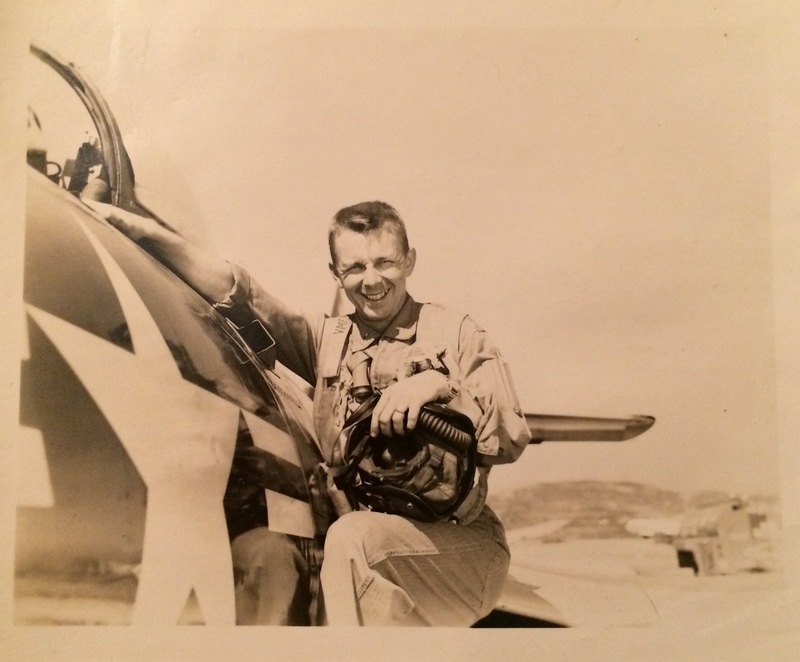 He maintained the airplane largely himself and with close friends for twenty years. 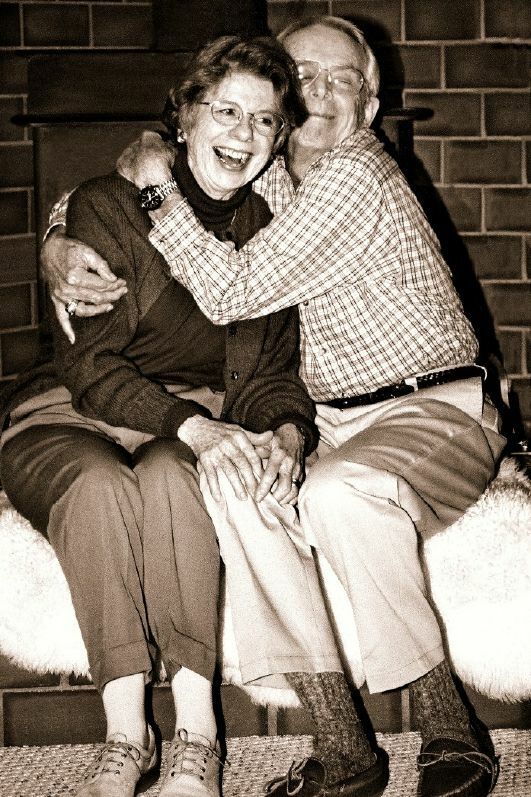 In 1952 Bud married Joan Radcliffe. 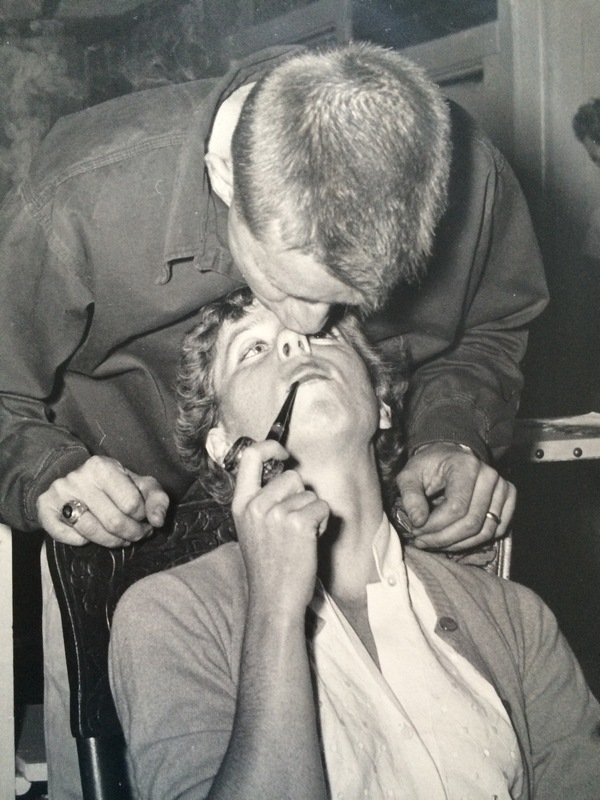 The romance began in Greece and lasted for 65 years. Their children, Laurie Lysle Walker, Brian Browne Walker, and Julie Sands Donaldson, survive him. David Radcliffe Walker, their first son, died shortly after birth in 1955. 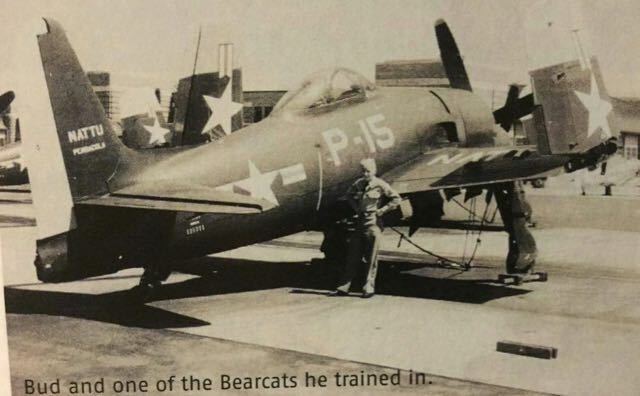 After his wife and family, the Grumman F8F-2 Bearcat, and his Pitts Special, Bud liked fast automobiles, swimming in cold water, and jazz music. He was an elegant drummer until very near the end of his life. He had good friends, told good stories, supported the needy, and remained the beautiful person he was throughout and until the end of a long illness. 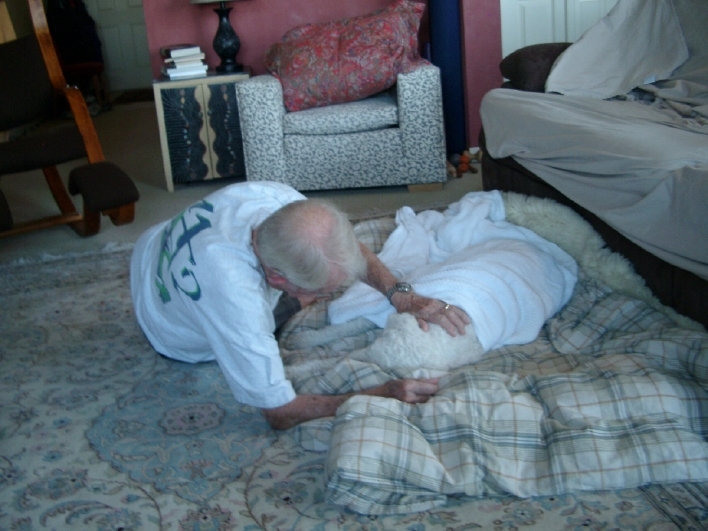 His kind and generous spirit and faith in God lives on in his deeds and in the memories of those who knew and loved him. 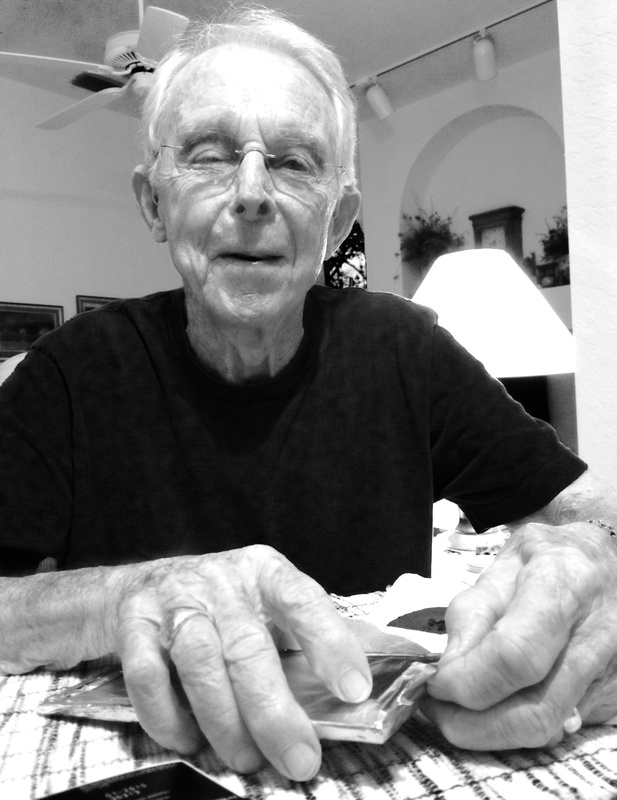 A memorial service will be held at the Holloway Funeral Home in Oldsmar. Donations in lieu of flowers can be made to the Florida Sheriffs Youth Ranch in Safety Harbor.